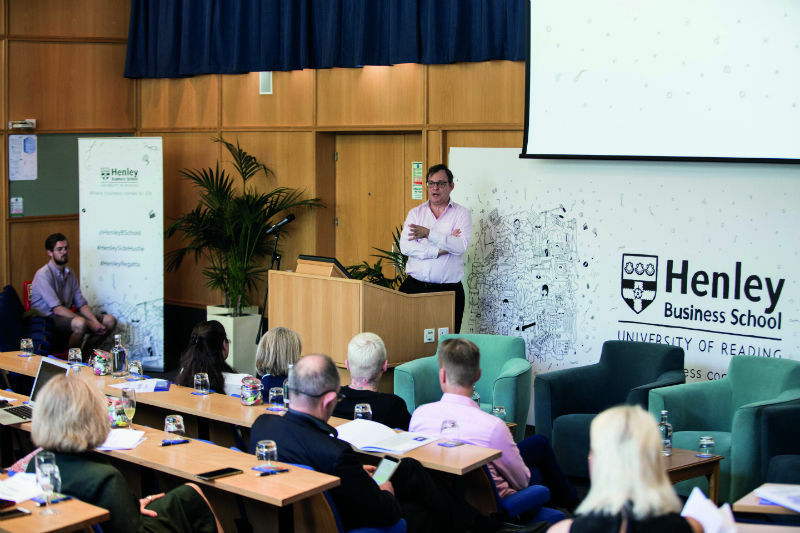 In this issue we take a closer look at Henley Business School, which is ranked third in the UK for Executive Education by the Financial Times. The school was founded just after the Second World War when it was known as the Administrative Staff College (later Henley School of Management). Since then, it has steadily climbed the academic league tables and merged with the University of Reading in 2008. Now it offers a full portfolio of business education, and its gorgeous grounds, world-class academics and regular events continue to offer inspiration and aspiration in equal measure. 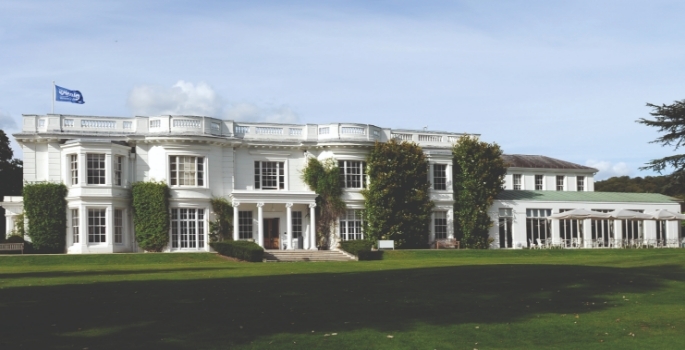 Henley Business School is at the heart of England. It has two campuses: White Knights, which is in central Reading, and Greenlands, which sits just outside of Henley-on-Thames. But both campuses are geographically central – draw a line from the north of England to the south, or the west to the east, and chances are it would run near Henley. Culturally as well, this area has long been an orientating point in England’s culture. The River Thames, which drifts languidly through the Greenlands campus – known as ‘Old Father Thames’ in folklore – has been eulogised by writers as diverse as T.S. Eliot, Joseph Conrad, and even in Philip Pullman’s new book La Belle Sauvage. The Henley Regatta – the so-called ‘Ascot with boats’ – is also a major attraction that is literally down river from the Greenlands campus. 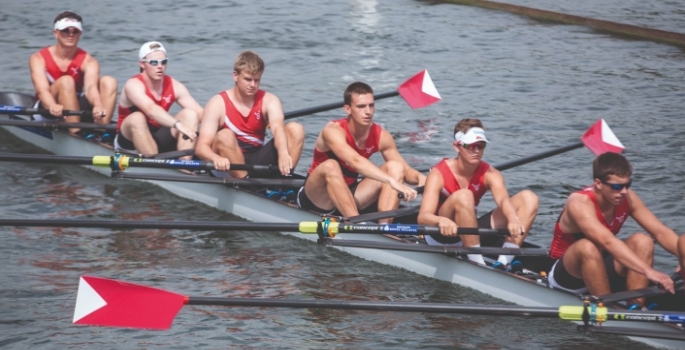 Taking place over four days in mid-summer, this rowing event features races, lashings of Prosecco and Pimm’s, and more striped rowing blazers than you can shake your college tie at. It is not necessarily a representation of the UK at its multi-cultural, egalitarian best. But for Henley’s many international students and staff, it is a light-hearted glimpse of eccentric British tradition. It’s not just fun and games though. Henley takes its academic provision very seriously: its undergraduate degree in Land and Property Management is ranked first in the UK by the Sunday Times Good University Guide; its postgraduate degrees are ranked 33rd in the world by the Financial Times; and its MBA and DBA programmes are similarly respected: named third in the UK by The Economist and the FT. The diversity of its executive postgraduate programmes is also celebrated: its Executive MBA is second in the world for percentage of female faculty, first in Europe for female participation, and 60% of students are female. 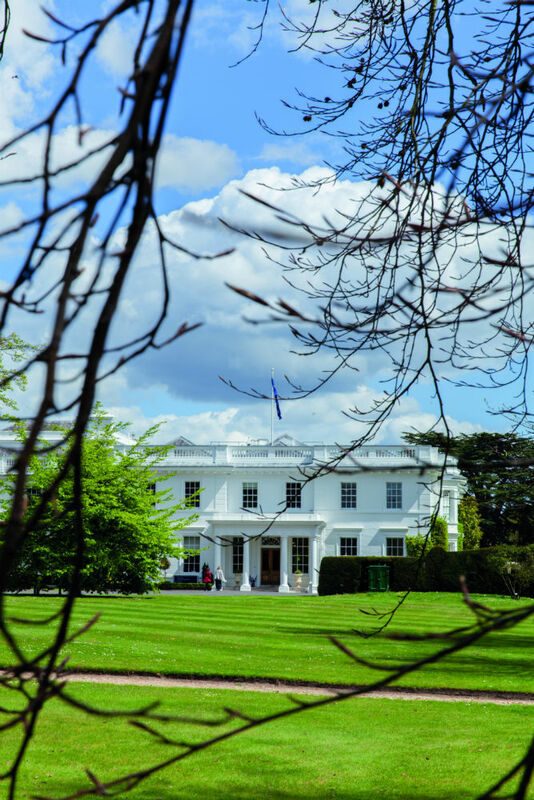 Alongside its diversity, Henley prides itself on its real-world business credentials. Whilst it recognises academic achievement is an important aspect of successful leadership, an ability to apply that knowledge is essential. Its aim, as John Board tells it, is to foster “an environment that brings business to life. We apply academic theory to real-world examples, enriching our courses with up-to-date knowledge, interactive teaching and applied study projects.” For undergraduates, Henley emphasises the importance of gaining experience of the world of work, encouraging and helping students to find internships, placements and graduate positions. Each student is assigned a placement manager and tutor so that they do not feel lost or overwhelmed by what can be a difficult period of transition. As part of their commitment to real-world value, Henley conducts research papers and events on current trends in the business world. A recent example was the White Paper on the ‘Side Hustle Economy’. Henley’s research found that one in four adults now has a ‘side hustle’ – a side business – alongside their main job, contributing an estimated £72m to the UK economy. 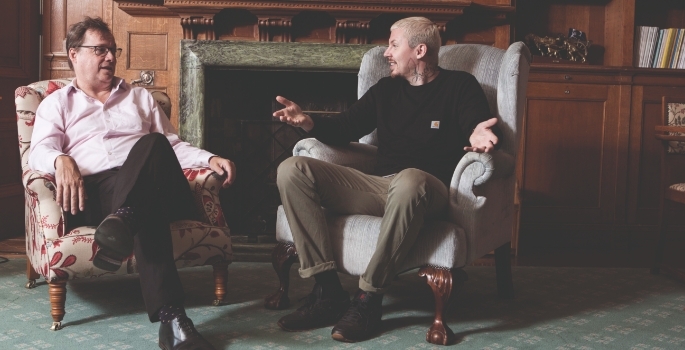 Henley organised a conference to discuss this research with Henley academics and ‘real-world’ side-hustle experts, including Danny Harmer, Chief People Officer of Metro Bank and Emma Jones, Founder of Enterprise Nation and author of 5 to 9, one of the first books on side hustling; also contributing was Professor Green, musician and ‘side hustle extraordinaire’. John Board asserted, though, that Henley’s combination of academic rigour and real-world smarts sets up graduates “to lead businesses, especially in turbulent times such as these”. Businesses face unprecedented changes from automation, the shifting landscape of work, and a growing awareness that the nine-to-five, job-for-life mentality has vanished. But Henley is confident it can prepare graduates to thrive in this future; the old-world charm of its estates producing students ready for the brave new world of work.